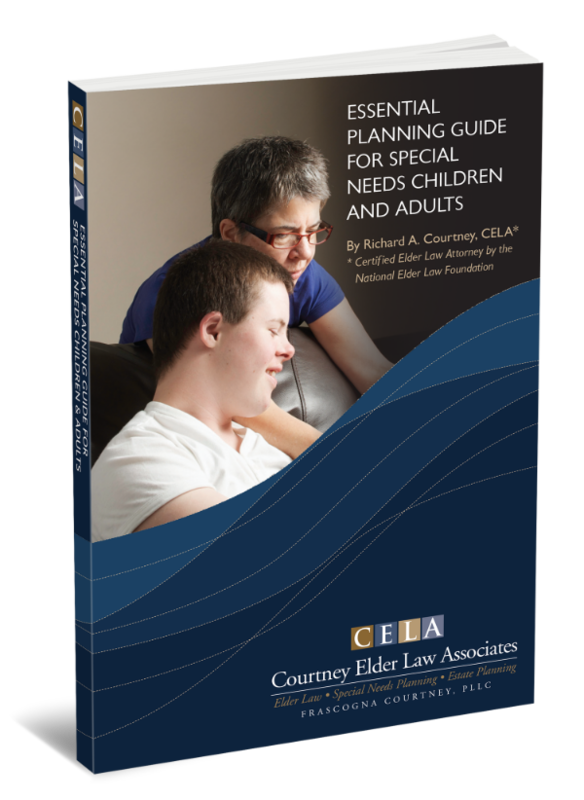 Nita Shelton serves Courtney Elder Law Associates as our Special Needs Trust Administrator, and came to us with over 37 years of experience in banking and trust administration. 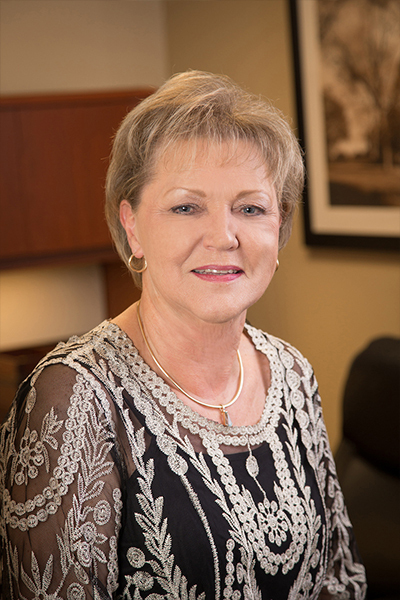 She began working within the trust department of United Southern Bank in 1977, and retired as Senior Vice President, Trust Officer and Jackson Division Assistant Manager of BancorpSouth Bank in December of 2012. She joined our staff in 2015 and her vast experience in trust administration has made her an incredible asset to our team. Nita was born in Batesville, MS, and grew up in Clarksdale, MS, graduating from Coahoma County High School. She also graduated from Southern Trust School in Birmingham, AL, as well as completing BAI Schools in Internal Audit and Trust Operations. She is a member of First Baptist Church of Fannin and has two sons, Chad and Jason, a daughter-in law, Dana, and two grandsons, Cameron & Caleb.